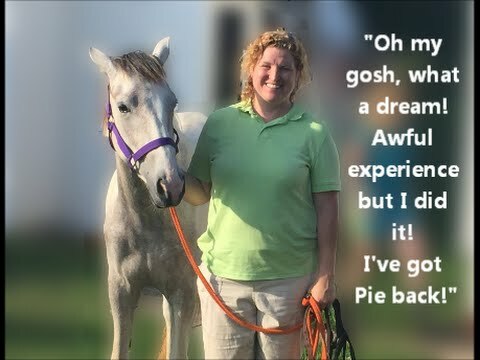 Stolen Horse Pie is Home! 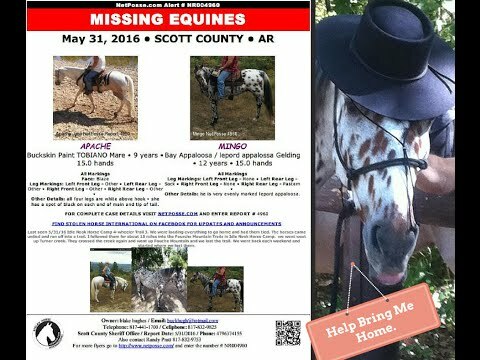 Another Stolen Horse International, aka NetPosse.com™ story of recovery and hope. "We were loading everything to go home. I had them tied and didn't have them tied securely I guess. I had them in slip knots and the managed to get them undone at the same time and ran off."